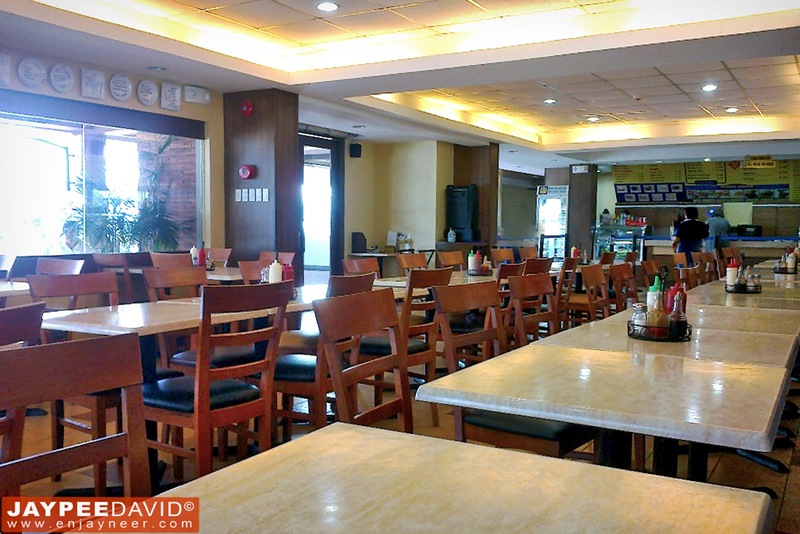 Subic in Olongapo, Zambales is known to most of us as a place to buy cheap imported goods because of the duty free shops that sprouted like mushrooms all over the former naval base; second: Subic is a place you would fall in love with if you are a fan of the sun and the beach. Yes, that's probably what Subic is best-known for, but there's more to that to tell you honestly. And I'm not talking about extreme sports, water adventure, zoo or whatever. This time, it's all about FOOD. One of my recent discoveries in Subic is a restaurant/cafe you will surely love if you are a fan of anything meat especially of steak. Meat Plus Cafe, as the name implies, serves different kinds of meat dishes and is famous for its delicious and affordable steaks: Topsirloin steak, Tenderloin steak, New York steak and a whole lot more choices of burgers, pasta dishes, salads and pastries. The place is not hard to find actually. It's literally few steps away from two duty free shops. 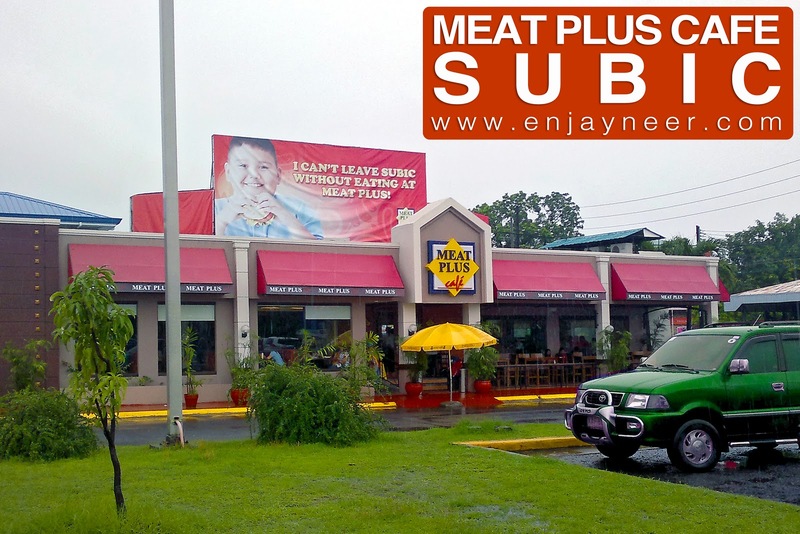 And FYI, Meat Plus is already an institution here in SBMA and your visit to Subic will not be complete unless you dropped by at Meat Plus. It started its operation when Subic was still a US Naval Base which catered to American soldiers, and continuously satisfying the cravings of today's generation.